Got a gardening question? Need advice? Ask a Master Gardener! 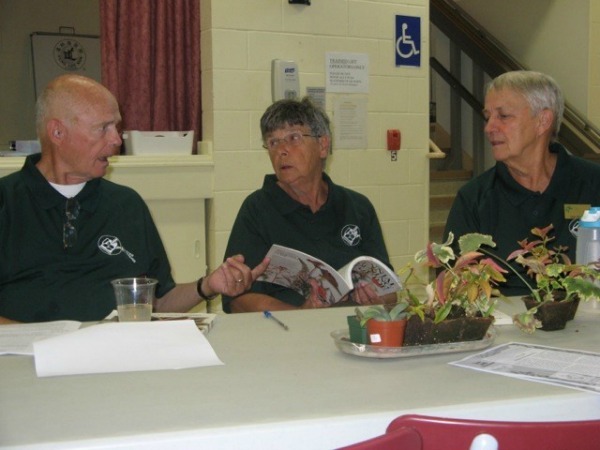 Lanark County Master Gardeners Paul Pietsch, Renai Rennick and Dale Odorizzi host an Ask a Master Gardener event at the Perth Horticultural Society. If you have a question, use the Contact Us button on the upper right, send an email to lanarkmg@gmail.com or visit us at Almonte or Perth Farmers Markets. 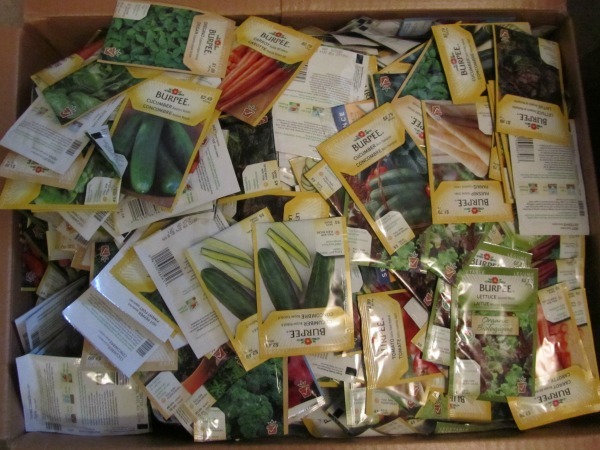 What should I be doing in my garden in August?